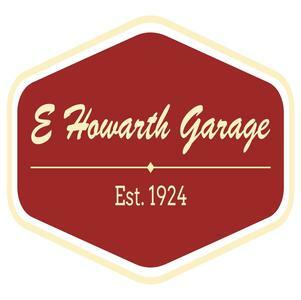 E Howarth Garage can satisfy all your motoring needs from servicing and vehicle repairs to complex specialist jobs. E Howarth Garage is a renowned Citroën, Peugeot and Classic Mini specialist, although work is carried out on all makes and models of car. 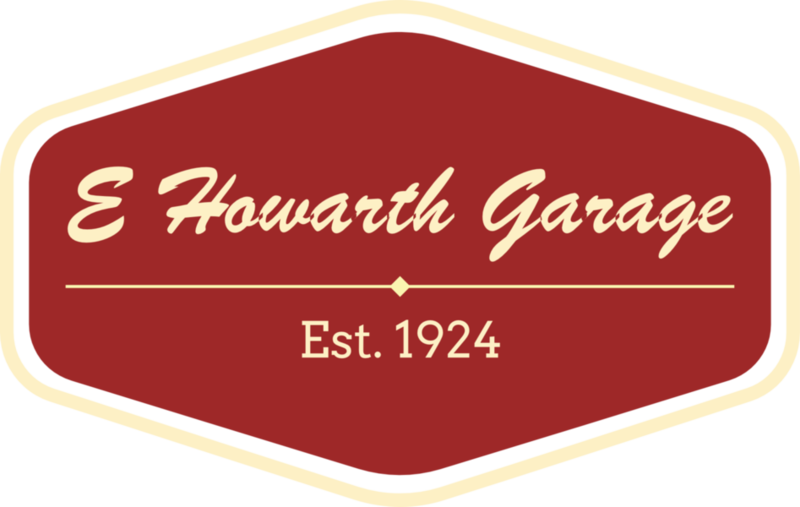 At E Howarth Garage you are guaranteed to receive excellent customer service from a team of qualified and experienced mechanics.